Who needs a smartphone anyway? As an added bonus, these phones are great for the budget conscious. They are cheap enough to buy the handsets outright so you can get the best SIM only contract deal. All these handsets fall into the £50-£100 price bracket, and are also available on network contracts. Streamlined design, functional keypad and record-breaking battery life. Twice the battery life for stress-free usage. A 1,000 mAh battery for 10 days on standby and 8 hours of full talk time, a real must-have. Small format, large screen (2.4") to ensure you can read your messages clearly and easily. Two SIM cards you can take with you everywhere. Featuring a large keyboard and flip case, the ENERGY E20 phone suits both those who want a practical, functional phone as well as those looking for an on-trend design. Recharge your phone easily by simply placing it on the charging dock. The dual SIM card feature means you can have service from two networks, in case you get signal black-spots in your area. Available at your local Get Connected Store. Pop in to find the best deal for you. 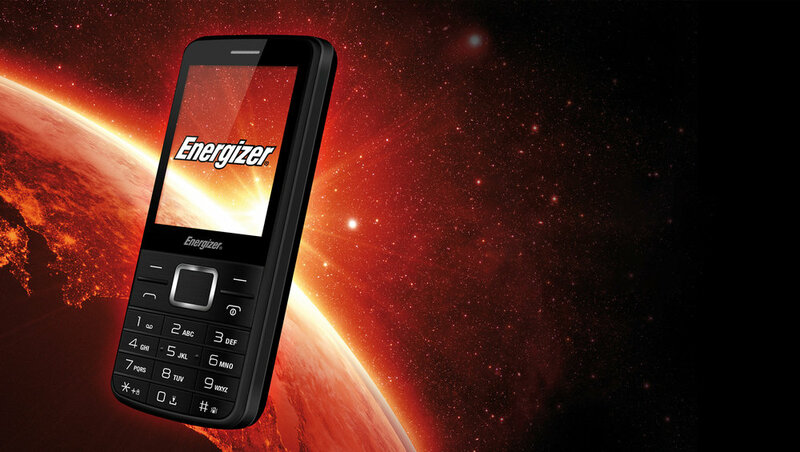 An ideal 3G feature phone with online functionality allowing access to Facebook, emails and web pages. Calls are easy to hear thanks to loud, clear sound and hearing aid compatibility, send texts quickly using the direct SMS button and take photos at the press of the direct camera button. This phone comes with an Assistance Button which you can programme with up to five numbers for times when you need help at the press of a button. With its 4000 mAh battery, the POWER MAX P20 gives you the freedom to spend hours talking on the phone and listening to music. With up to 25 days of use in standby mode it’s your reliable friend for long journeys and trips, and you can also use it to recharge other devices. The POWER MAX P20 can take two SIM cards and an SD card. Improve your phone’s memory storage power and enjoy the convenience of having two separate phone lines in one mobile phone. That means that you can combine two tariffs or two mobile networks in one. The enormous battery capacity on this phone is so big you can even use it as a power bank to charge another phone, or any device that plugs into a typical USB port.